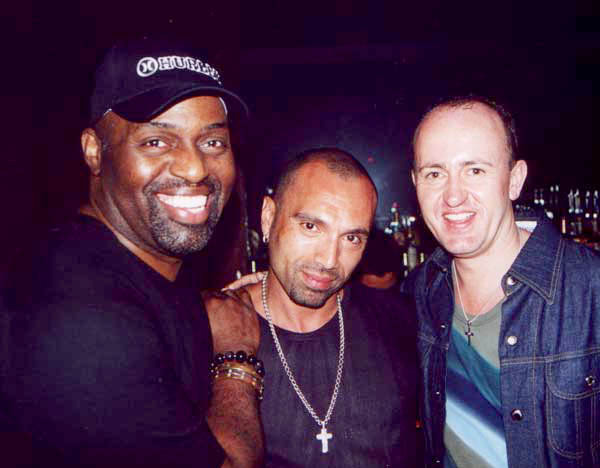 Danny has mixed many successful albums, including a series of Love Groove Dance Party, along with a Decade of Dance, and more recently his UK/USA series on React with New York legend David Morales. Danny is a DJ who has resided at the top of the very dance movement he helped pioneer and transform himself. 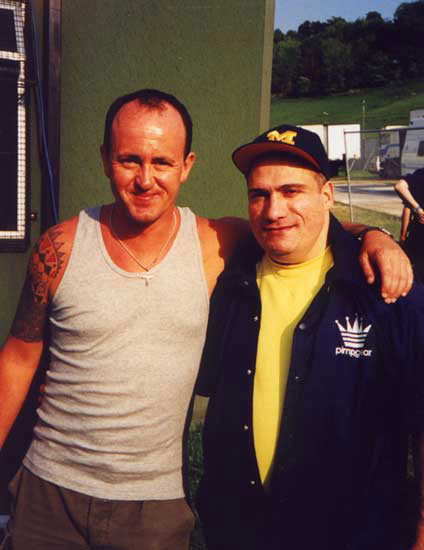 He has also had a chart hit with his track "I am the music, hear me in" 1993.